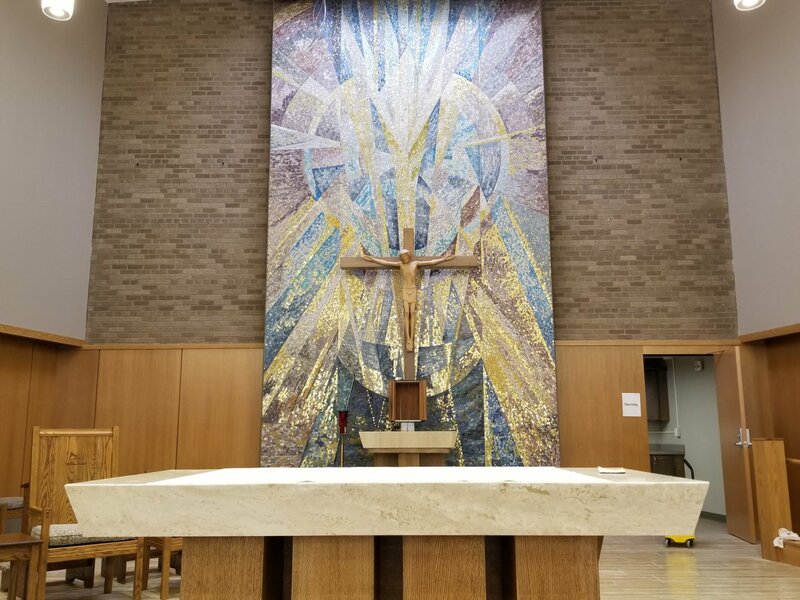 An engaged couple requesting a wedding at Nativity of Our Lord or St. John Parish should make arrangements at least six weeks in advance of the proposed wedding date. Nativity of Our Lord has an engaged couples program. For more information please contact the Parish Office at 715 362-3169. 1. Give thanks to God for the love that He has given you as a couple. Pray together that this love will continue to grow throughout your engagement and all through your life together. 2. Make an appointment with Fr. Randy at least 6 months in advance of your tentative wedding date. We advise you to do this as soon as you are engaged and before you have selected the reception hall, asked attendants to stand up for your wedding or make any other decisions regarding your date and the church. If you are planning to ask one of our deacons to witness your ceremony please obtain authorization from Fr. Mike before making final arrangements with the Deacon. 3. During this meeting complete the pre-nuptial questionnaire and review all other parish policies. 4. Bring with you, or plan to provide, a copy of your baptismal certificate if not baptized in this parish. 5. Participate in a pre-marriage inventory (FOCCUS). Arranged through the parish. 6. Meet with a sponsor couple as assigned by Fr. Randy to discuss the results of the pre-marriage inventory (may entail multiple meetings). 7. Attend a marriage preparation program. 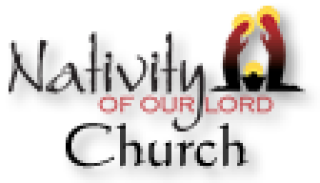 One is given here at Nativity in the early spring or we will provide date and time of other programs in the area that you may attend. 8. Meet with Fr. Randy to discuss wedding liturgy details. 9. Select Scripture reading, petitions, music. A planning aid will be provided. 10. You are invited to participate in the Sacrament of Reconciliation (confession) prior to your wedding.